Once the optimum ripening time has been established, the grapes are harvested carefully. Later, the grapes are destemmed and submitted to a cold pre-maceration. Subsequently, the alcoholic fermentation takes place at temperatures no higher than 28oC with soft pump-overs that enable extraction of the full range of elegant aromas characteristic of the grapes grown in our area. The wine shows a red cherry colour with violet nuances that denotes its youth. 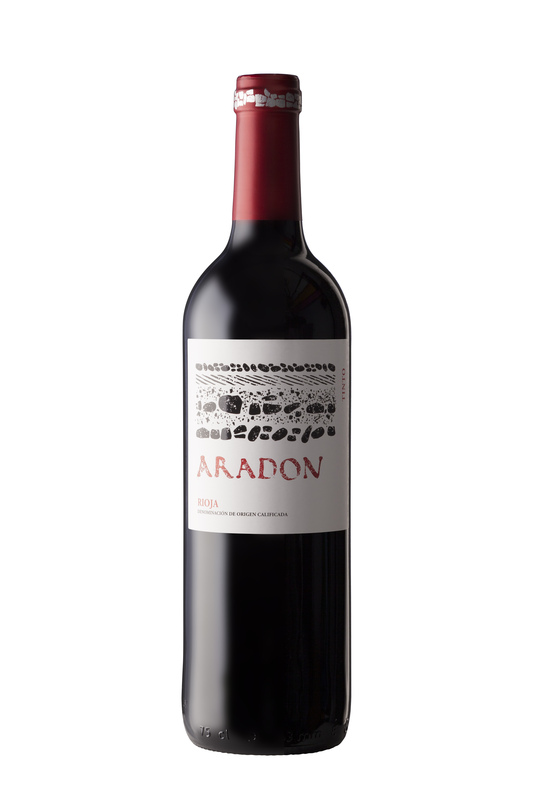 On the nose, it has varietal aromas nicely blended with the red fruits. On the palate, it is full-bodied, elegant and round. It also leaves a pleasant aftertaste of ripe fruit.